Even if your organization does not focus on healthcare, you can never go wrong with promoting a healthy, active lifestyle. For added fun, make it a themed walkathon: let participants do the race in costumes, or have them bring their pets. If hosting the walkathon is too expensive, you can opt to sell merchandise like shirts or put up a snack kiosk at the event instead. Auctions are a great way to raise funds for a cause, promote budding artists, and find great pieces of artwork. You can organize auctions for paintings, sculptures, decorative art pieces, and other handicrafts. Organize a joint fundraiser to bring more customers for the restaurant and to earn a percentage of the profits for your organization. It can be a cafe, a hotel, a pastry shop, or preferably a family restaurant — since this fundraiser works best if you have a wide network of contacts: your extended family, your officemates, church group members, or classmates. Hair donation may not seem very common in the Philippines, but it is not unheard of. Participants can pledge to shave their heads or beards, or even just cut off several inches of their hair in a ponytail, to raise funds or awareness for an organization. 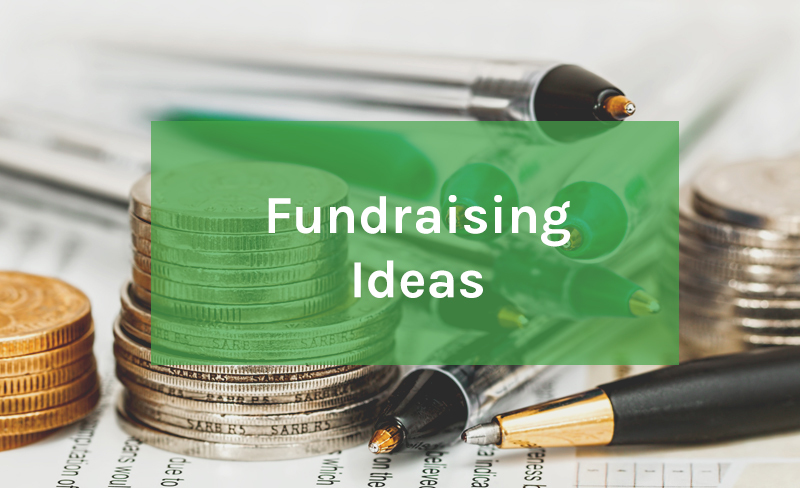 A straightforward fundraiser—many young adults in particular would love to buy customized crafts like journals, bottlecap keychains, handmade soap, desk calendars, water bottles, and even tie-dye shirts!